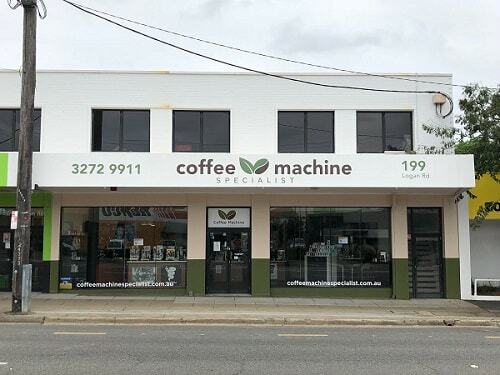 Welcome to Brisbane’s Specialist Coffee Machine Centre, Specialising in All Things Coffee! 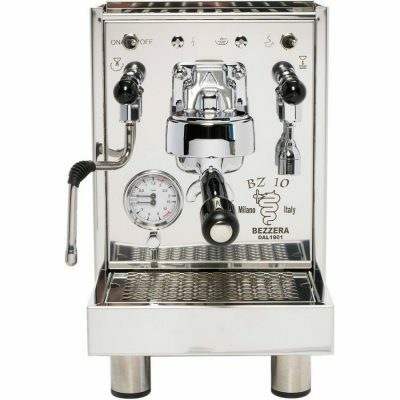 Located conveniently on Logan Road in Woolloongabba, Coffee Machine Specialist provides you with the best range of espresso coffee machines on display in our showroom. 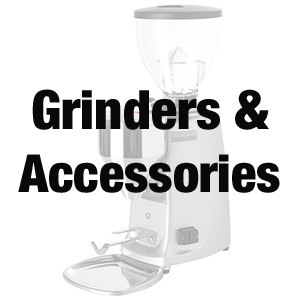 You can also select from an extensive range of alternative brewing equipment such as Hario & Bruer cold drip brewers, Hario Syphon Brewers as well as a range of portable coffee making solutions. When visiting our store, you can enjoy free parking, courtesy of the large car park directly behind the showroom. Centrally located in Woolloongabba, the showroom is easily accessed from all areas of Brisbane. 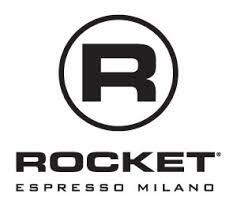 In-store, you’ll find our friendly, coffee specialist team are eager to guide you in your choice of coffee brewing solution & accessories. 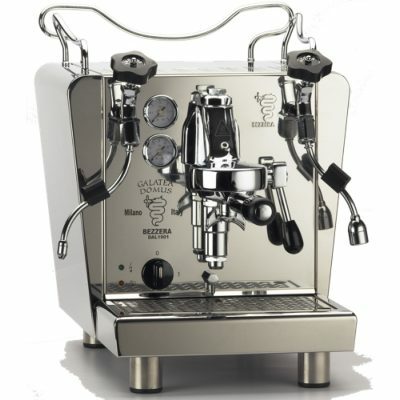 Needing to get your existing coffee machine repaired or serviced? 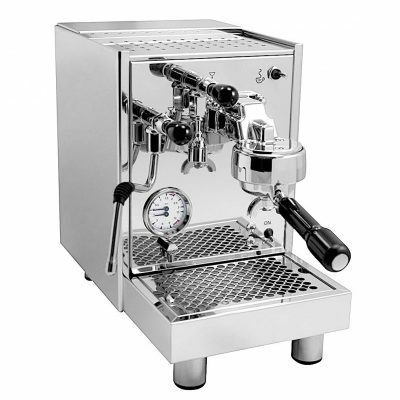 Coffee Machine Specialist also provides you with Brisbane’s only fixed price routine coffee machine repair servicing of espresso coffee machines and repairs. 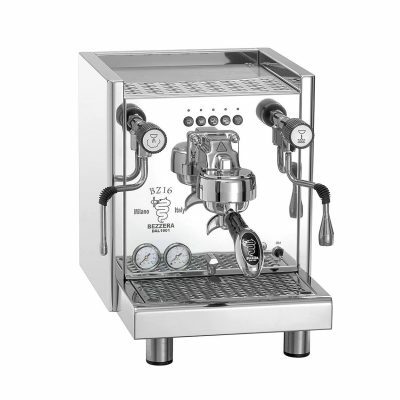 For online coffee machines, grinders and accessories, you’ll benefit from an extensive range at competitive pricing. In addition, machines are supported by our national network of agents, giving you access to local support in most major cities Australia wide. When purchasing your machine, you’ll also enjoy free delivery for any purchase over $1000.